Learn how to communicate effectively in the workplace? 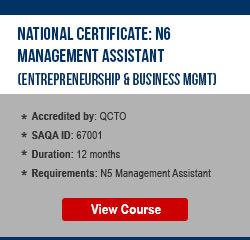 Improve your office administration skills? Prepare for a career in the administrative field? At Oxbridge Academy, you can study towards a variety of courses that are aimed at equipping you with the knowledge and skills you need to succeed in the administrative field. Download the Secretarial brochure here. 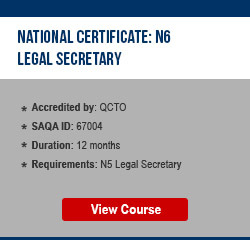 These non-accredited skills courses equip you with the skills you need to work as a secretary or administrative professional in a general office environment. 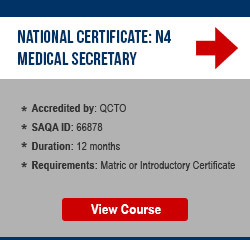 These N4 – N6 courses lead to recognised qualifications that are registered on the National Qualifications Framework (NQF). As such, these courses equip you with job-relevant skills that will prepare you for entering the administrative working environment with confidence. 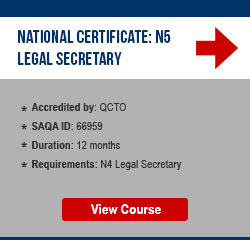 There are different focus areas within this category of courses – and each focus area will equip you with the knowledge and skills you need to work in a certain type of administrative role. If you have completed your N6 level and can provide evidence of 18 months of relevant practical experience, you may be eligible to apply for – and receive – a National Diploma. 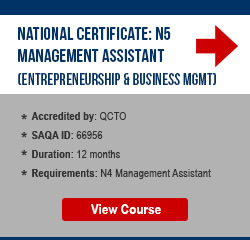 You can acquire job-relevant administrative and secretarial skills by studying in your own time from home. You can choose to study towards a short learning programme or an accredited national qualification. You can ask a tutor for help whenever you get stuck with your studies. You can expect meaningful feedback on all your assignments. You can choose to pay for your course upfront or in affordable monthly instalments. You can register for your course at any time of the year. What does secretarial work involve? Managing diaries and making appointments. Drafting reports and preparing presentations. Secretaries spend most of their time at their desks. They usually work normal office hours, but may be required to work overtime on occasion. Depending on where they work, they will sometimes be given the option to work part-time or flexi-time. 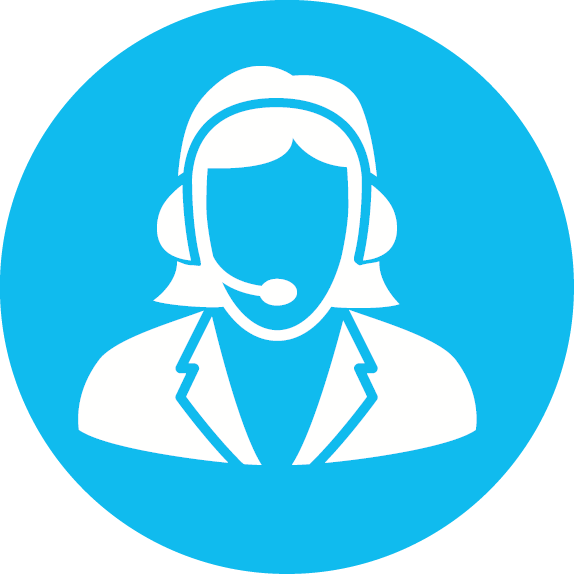 For more information about secretarial work, click on the following link: Admin and Secretarial Jobs. 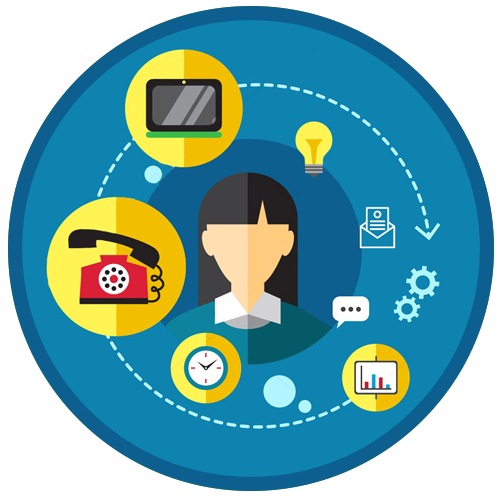 What skills do you need to work as a secretary, receptionist, or office administrator? Want to find out how you can develop the skills you need to work as a secretary or office administrator?  Executive secretary: A job role that involves performing normal secretarial duties, as well as various higher-level tasks, such as conducting research, writing reports, and making recommendations. Legal secretary: A job role that involves performing secretarial duties and providing administrative support in a legal office environment. Management assistant: An office management job role that involves a wide variety of administrative and computer-based tasks. Medical secretary: A job role that involves performing secretarial duties and providing administrative support in a medical office environment. Office administration: The tasks and responsibilities involved in making sure that daily operations run smoothly in an office environment.